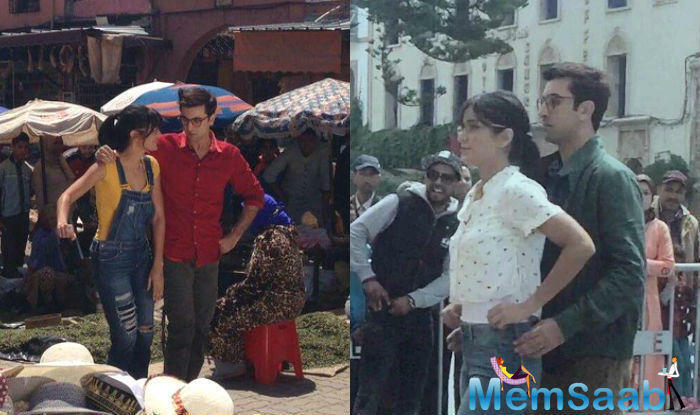 The Bollywood actor-director due of Ranbir Kapoor and Anurag Basu arrived in Darjeeling on Wednesday to shoot for the comedy-drama Jagga Jasoos, roughly four years after the runaway success of Barfi. 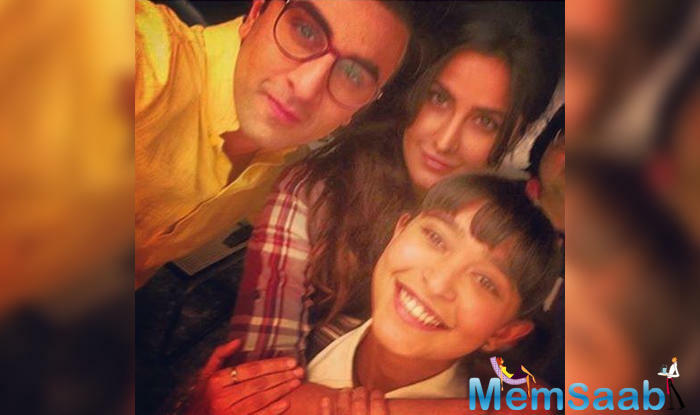 Ranbir took off to Darjeeling to shoot for his next schedule, where Katrina Kaif is seen missing. 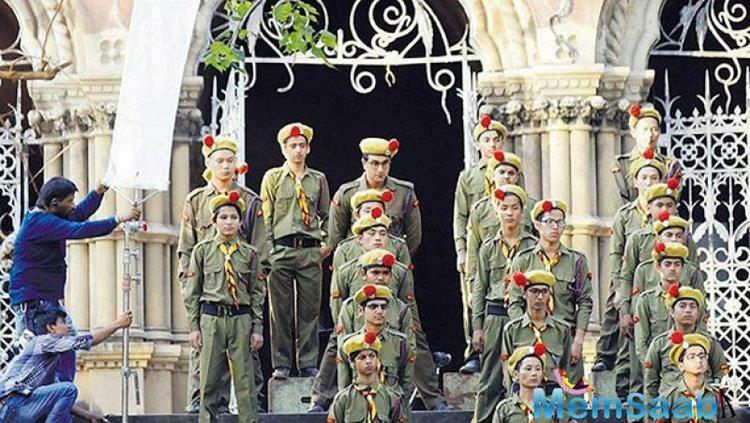 Earlier, we saw pictures of Ranbir Kapoor and Katrina Kaif shooting at Ballard Estate, South Mumbai. Dada (Anurag Basu) has a strong connection with Darjeeling. 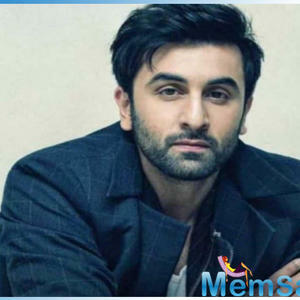 Whichever film he makes Darjeeling occupies an important part, said Ranbir. They both also shot Barfi in the past. When it’s Ranbir Kapoor, you know how crazy a crowd can get. 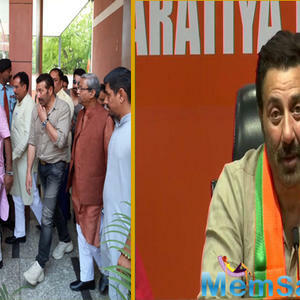 The actor had a media interaction with a cover of a tight security. “It is calm, beautiful and with friendly people. It is also a great visual palate. The weather is excellent and I am looking forward to the shoot here,” remarked Kapoor. 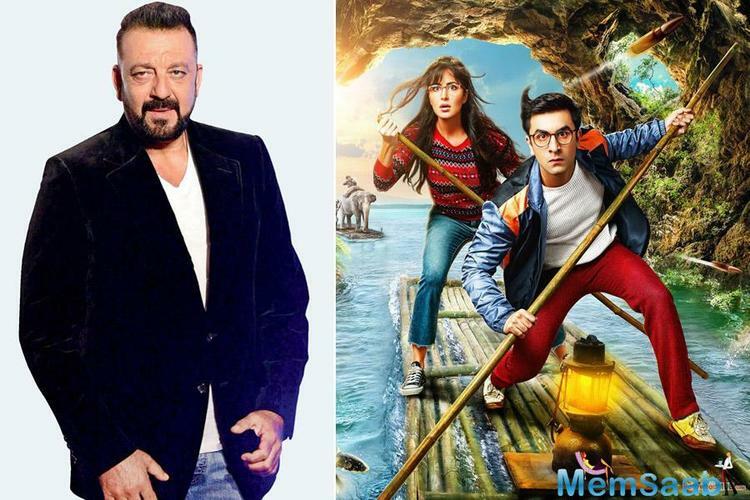 The film is being directed by Basu and is jointly produced by Basu and Kapoor. When He arrived at the Windamere Hotel in Darjeeling, he gets a warm welcome on Wednesday afternoon and went about reliving the Barfi days. The management had reserved the Little Peppers suit for him. Hotel sources said Kapoor insisted on staying in this suite as he had put up in the same during the Barfi shoot. 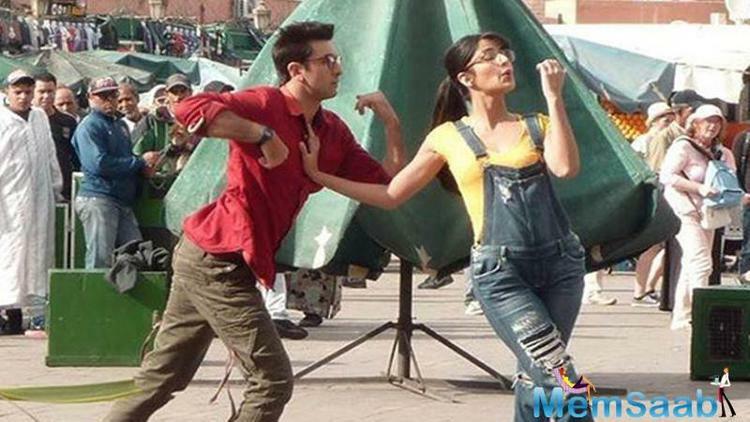 Jagga Jasoos is a comedy drama directed by Anurag Basu. The film is expected to release in August this year. 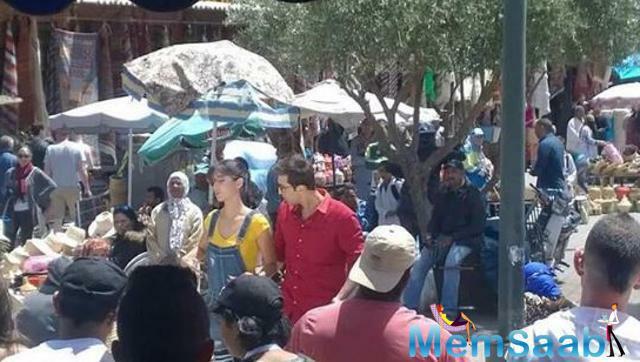 The film is also scheduled to be shot in Morocco. 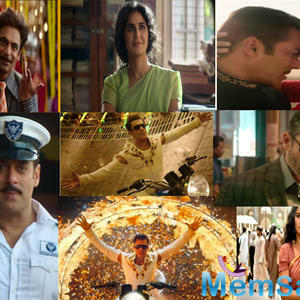 The film stars Govinda, Ranbir Kapoor, Katrina Kaif and Adah Sharma, in lead roles, and tells the story of a teenage detective in search of his missing father.